Pipette.com carries a complete line of contact plates, sterile, square (with a grid) and absorbent pad Petri dishes, cell spreaders and spatulas. Please contact us if you need additional product specifications. Two of our most popular dish products are NEST Scientific Petri Dishes and CellTreat Non-Treated Cell Culture Dishes - a great alternative to regular Petri dishes. Nest Scientific Petri Dishes are designed to be used for bacterial cell culture applications in all types of labs. These NEST Scientific dishes are manufactured from high clarity, non-treated polystyrene and feature a flat, transparent surface for unobstructed viewing of the bacterial cell cultures contained within the dish. Each case of Nest Scientific dishes is packaged into PA/PE sleeves of twenty dishes each per PA/PE sleeve, which makes them ideal for maintaining sterile technique and working in smaller batches if needed, depending on your application needs and requirements. These Nest Scientific dishes feature three vents for gas exchange and a bottom ridge allowing for easy handling, transport and storage of the Nest Scientific dishes, as well as compatibility with automation systems. They are shipped and packaged DNase and RNase free and non-pyrogenic due to E-beam sterilization to provide you with optimal sterility. 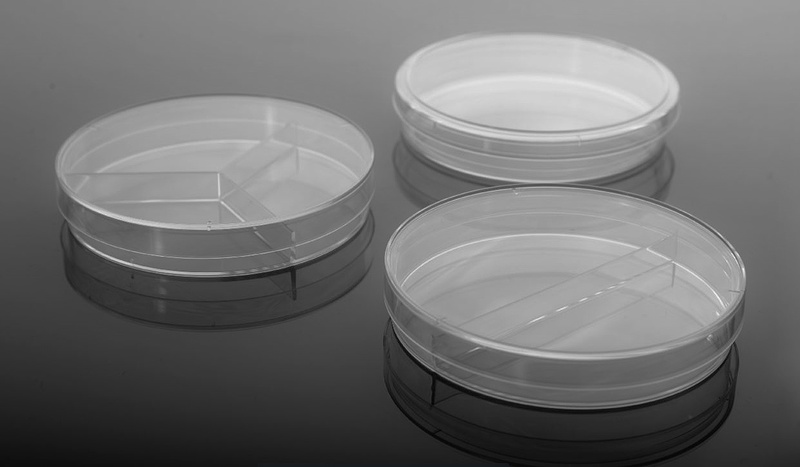 CellTreat Non-Treated Cell Culture Dishes have a stronger, heavier construction compared to traditional Petri dishes These dish types can be used for the same applications as regular Petri dishes. The surface is hydrophobic and does not facilitate cell attachment. These culture dishes are available in four diameters: 35, 60, 100 and 150mm. The 35 mm dish has an off-set bottom for improved handling. 60 and 100 mm dishes are available with a pronounced grip ring for improved handling. Vented lids on these dishes contain molded spacers for gas exchange (Except part no. 229655 which has a non-vented lid). These dishes have a stackable lid design for increased stability and are packaged sterile (gamma irradiated). 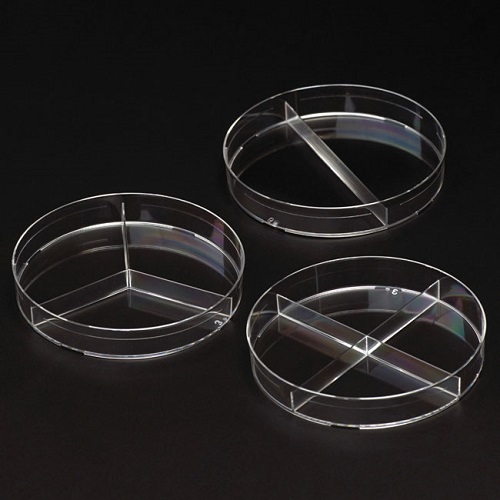 Simport® petri dishes are offered in a variety of shapes and sizes for your everyday research needs. Simport® manufactures optically clear dishes which are precision-molded from biomedical grade polystyrene for cell culture. Dishes are packed in heavy-wall polyethylene sleeves to ensure product integrity. 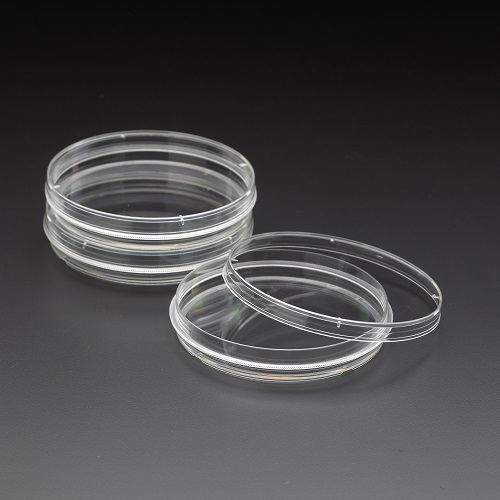 Simport® petri dishes have many applications including cell culture, growing bacteria and growing yeast. These petri dishes are not for tissue culture. Colonizing Escherichiacoli, Bacillus subtilis and Caulobacter crescentus strains. Commonly used yeast includes Saccharomycescerevisiae and C. albicans. These are three of our more popular products in this category. However, we carry many other products. 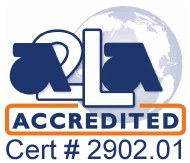 Scroll down below to have a look for yourself, or give us a call on 1-800-243-3232 or email us at info@pipette.com if you have any further questions or wish to speak with our experts. High clarity polystyrene Petri dishes available in traditional 1 compartment styles as well as 2 compartment, 3 compartment, and 4 compartment options. 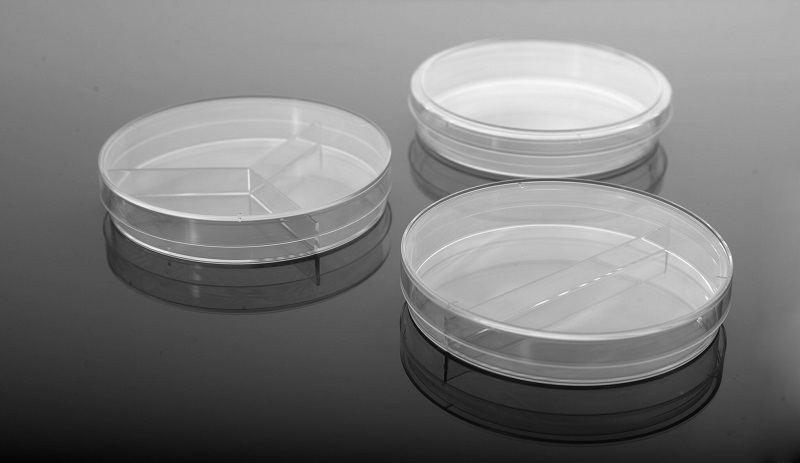 Nest Scientific Petri Dishes are designed to be used for bacterial cell culture applications in all types of labs. 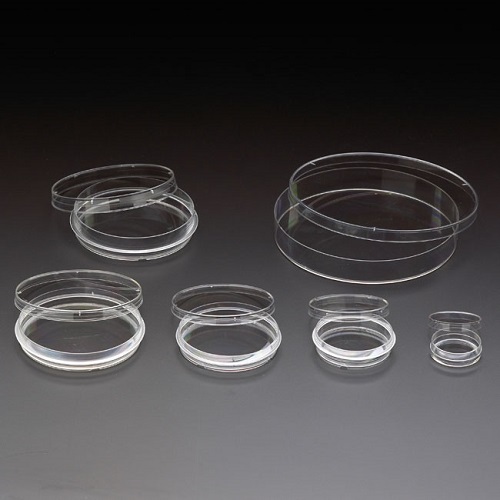 Petri dishes are available in a variety of shapes and sizes for use in routine procedures and with automated equipment. Economical, optically clear dishes are precision-molded from biomedical grade polystyrene so cultures are clearly visible without distortion. Dishes are packaged in heavy-wall polyethylene sleeves. 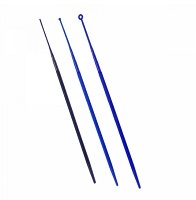 Loops and needles are smooth and flexible to facilitate uniform streaking without damaging the gel surface. 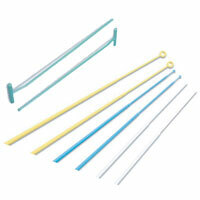 Needles are straight and suitable for removal of specimens of single colonies. Sturdy acrylic dispenser holds up to thirty 100 mm petri dishes in two easy-to-access partitions. Place on the counter or mount on a wall (mounting screws included). Measures 222 x 107 x 236 mm. Inoculating Loops & Needles from MTC Bio are sterile disposable plastic loops and needles that are designed for use in quantitative procedures such as sampling, urine counts and serial dilutions, as well as for bacterial inoculation. Because they are pre-sterilized and designed for single use, there is no risk of cross-contamination and no need for flaming.